Edinburgh College - Student Elections! 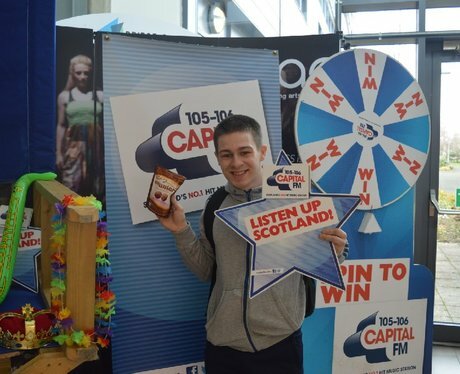 Check out all the action from when we visited Edinburgh College during their student elections! See the full gallery: Edinburgh College - Student Elections!